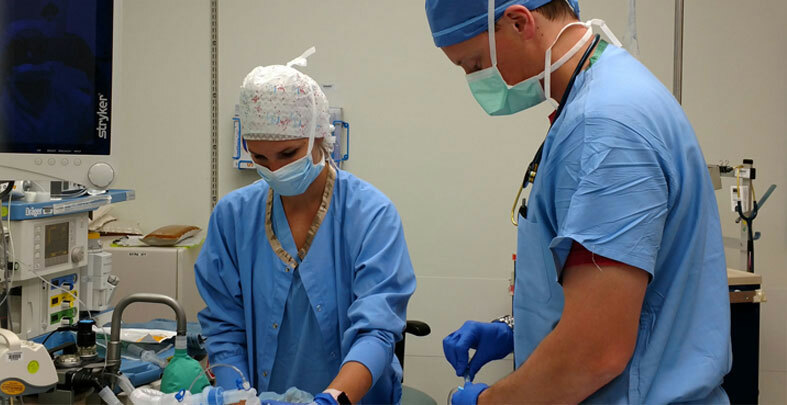 With over 50 board-certified anesthesiologists and 125 nurse anesthetists, Associated Anesthesiologists is one of the largest private anesthesia practices in the Midwest Region. Our expert physicians and nurse anesthetists are dedicated to providing exceptional anesthesia care to our patients and their families. We perform over 60,000 anesthetics each year in hospitals and ambulatory surgery centers across the East Metro. Your comfort, safety, and satisfaction are our number one priority. CRNAs-Staff Positions. Your career will always be interesting at AAPA. We have a wide range of clinical experiences to offer our staff, from complex tertiary care cases to the ambulatory surgical setting. AAPA offers a competitive salary and extensive benefit package. Send your cover letter and resume to crnajobs@aapa.com or contact us at 651-241-8590. 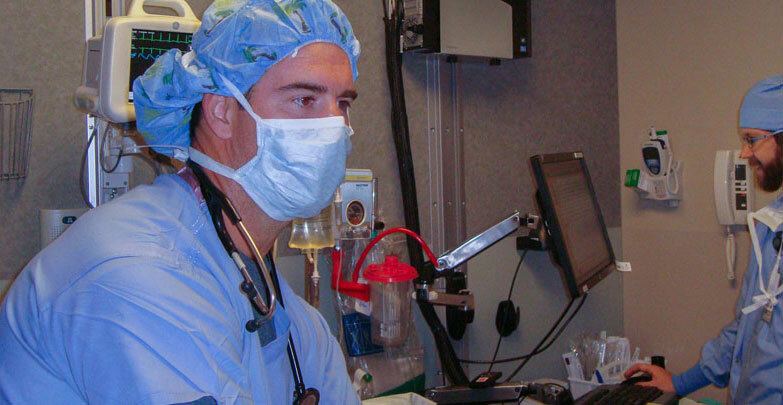 Dr. Tom Sanneman named Fellow of the American Society of Anesthesiologists. The FASA designation is the ASA's highest acknowledgment of an anesthesiologist's dedication to education, leadership and commitment to the field. Dr. Min Lee - We salute you. Joining the military is not a customary action for those of us over 50. But for Dr. Min Lee, the opportunity to serve his country knows no age-related boundaries. In Dr. Lee's words, "I joined because I owe this country for providing me with the education and job opportunities that I needed to succeed in my career." Lieutenant Commander Lee is commissioned as a Medical Officer and will provide medical/anesthesia care for the Navy and Marines. He states "I volunteered to join the United States Navy Reserve to help those young men and women in uniforms who are sacrificing their time and lives for this country".